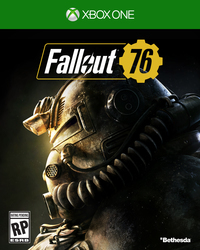 It's been almost two months since Bethesda unveiled its post-(apocalyptic)-release plans for Fallout 76. With the first chapter titled Wild Appalachia having kicked off in March, we finally got (some) new reasons to revisit the scorched earth of Appalachia, though the updates have admittedly been relatively minor up til now. They've mostly been one-off questlines where you kill a mutant sloth for some masks, investigate a mysterious murder, or brew up some booze. I still haven't found a group to kill the Sheepsquatch just yet. The Burrows is located underneath Harper's Ferry, a location found relatively late in the game, usually not too far away from the flapping wings of nearby scorchbeasts. 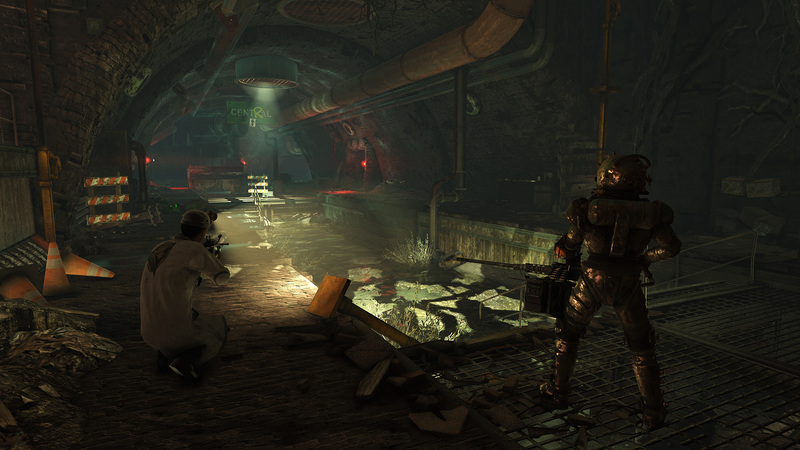 The tunnel is said to have served as a sort of safe haven after the nuclear war, but a recent squad of Brotherhood soldiers has gone missing and no one knows why. Mechanically, it will act as a dungeon designed for two or more endgame players, and while the questline can only be completed once, the location can be revisited for more loot and experience past that point. 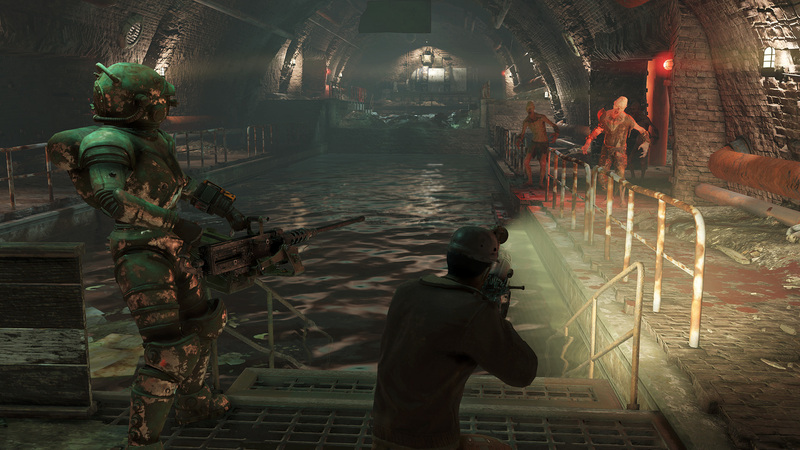 It's perhaps not the overhaul many might be waiting for -- I doubt we will see any human NPCs around just for this update, but it's the first time in a long time where I'm poking around to see if anyone wants to go blast up ghouls with me. I'm honestly pretty enthused to be writing about something like this rather than a stash limit being increased.